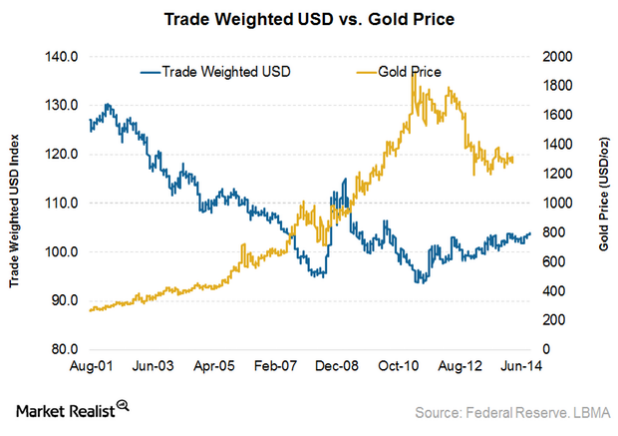 Will Gold Outperform The Trumped Dollar? With Trump's promised debt spending, threatened protectionism, more deficits an ever expanding debt load, it's no wonder the dollar hasn't collapsed yet! Without any real fiscal discipline among global central bankers an Implosion is probable and it may be to late as so far nobody in any government has come up with a concrete plan to stop the situation. When will this happen? This soon could all spin out of control at any time and Insurance such as Gold and Silver is the best way to preserve wealth. Also see here what Graham Summers has to say, This is not fear mongering, nor is it just a bold statement. The $USD has peaked and is about to breakdown in a BIG way: The $USD is About to Collapse. Do President Trump's first moves in office signal a weaker dollar and higher gold prices? The U.S. dollar fell more than 1% against the Japanese yen today, amid fears that President Donald Trump's executive action on immigration could harm trade. Reuters reported that "the dollar fell by as much as 1.4 percent against the safe-haven yen to a session low of 113.46 yen, as the immigration curbs put the spotlight back on Trump's protectionist bent and the risks it poses for the economy." Joseph Trevisani, chief market strategist at Worldwide Markets in Woodcliff Lake, New Jersey, was quoted by Reuters as saying, "The dollar is being sold a bit because of the reaction to Trump's executive order on immigration, just thinking it could create all sorts of problems with trade partners." Reuters also noted that "Trump's protectionist statements and a lack of detail on policy have led some investors to opt for gold, which is often seen as an alternative investment in times of geopolitical and financial uncertainty. ANZ analyst Daniel Hynes told Reuters, "We've seen a rise in the amount of safe-haven [gold] buying in the past few weeks around the critical uncertainty in the U.S. and Europe, and the executive order signed by Trump has raised the uncertainty even higher." 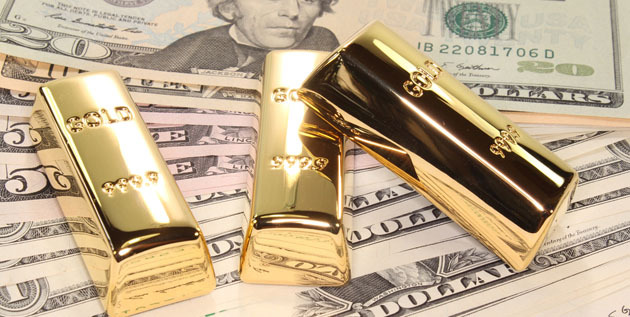 On Jan. 24, Bloomberg reported that anticipated moves by Trump has UBS Group's wealth-management unit expecting that "the currency's impending weakness will help to benefit prices of base and precious metals." "The more debt that Donald Trump promises through higher infrastructure and lower tax and tax cuts tends to lead itself to a twin deficit situation in the U.S., which clearly is negative for the currency," Wayne Gordon, executive director for commodities and forex at UBS' wealth-management group. Gold is up about 0.5% today, trading just under $1,200/oz.